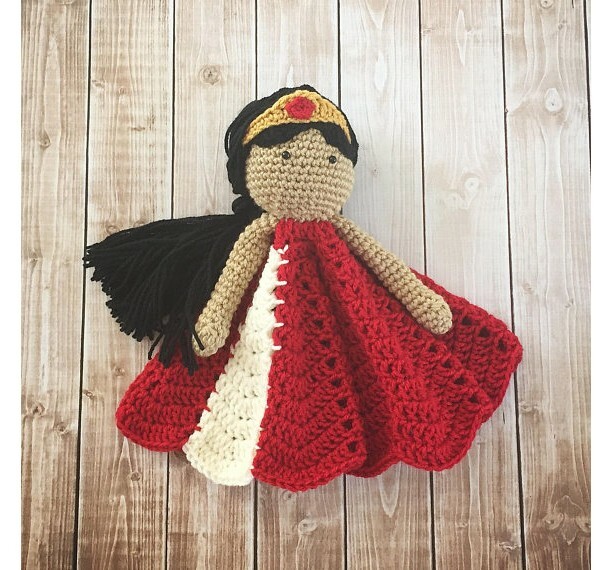 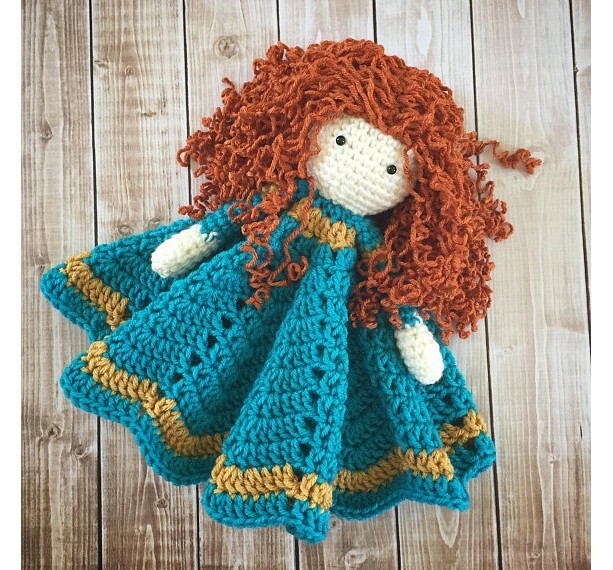 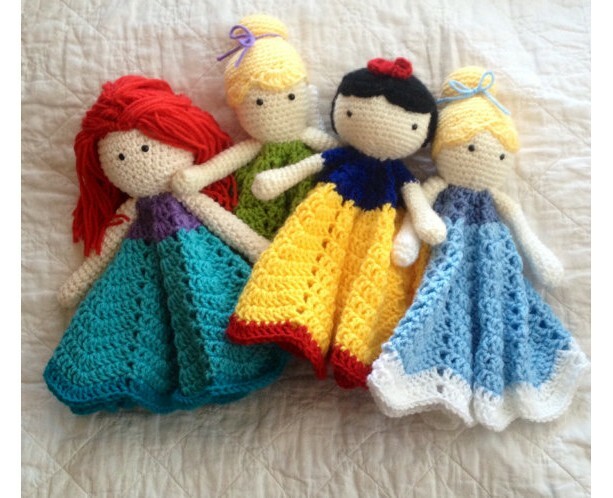 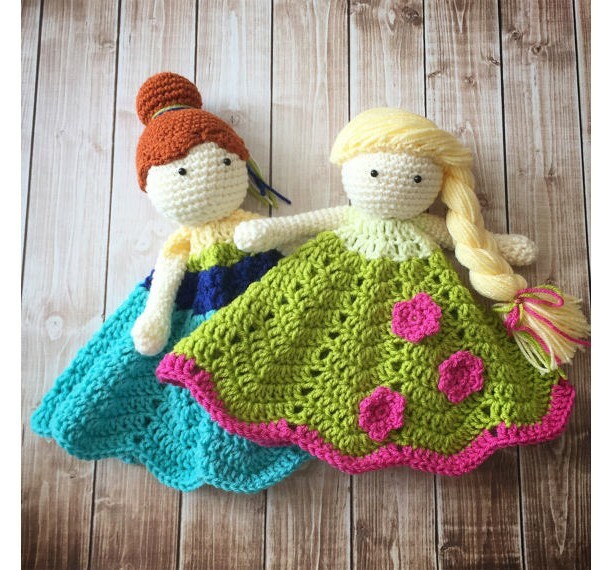 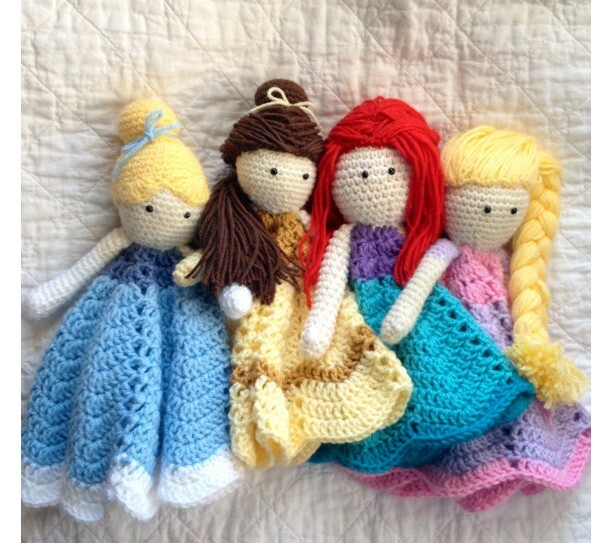 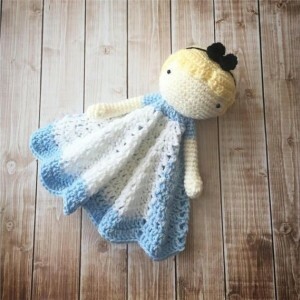 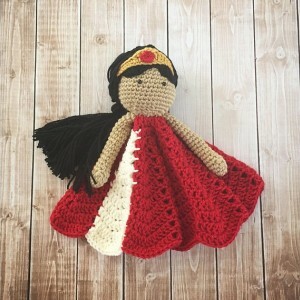 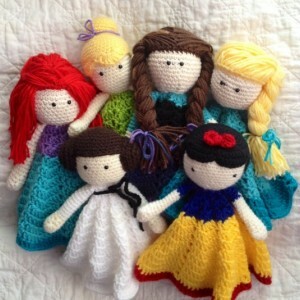 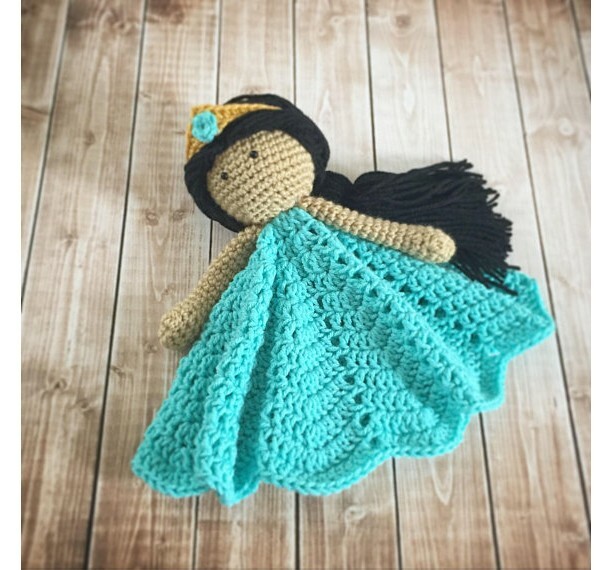 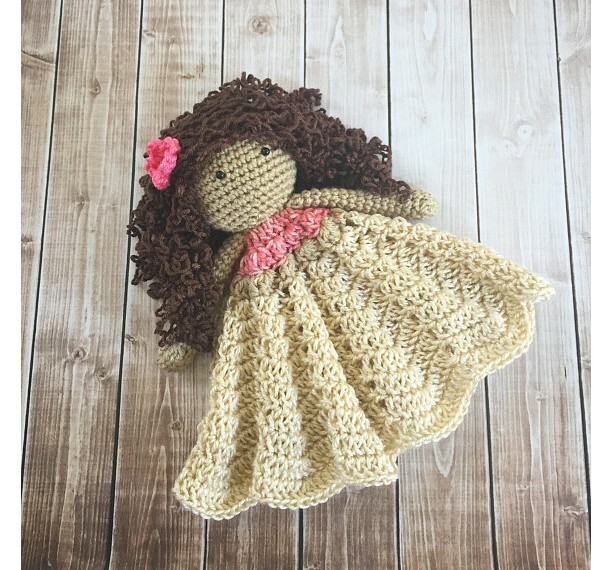 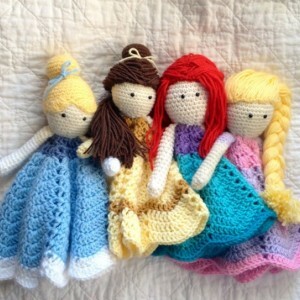 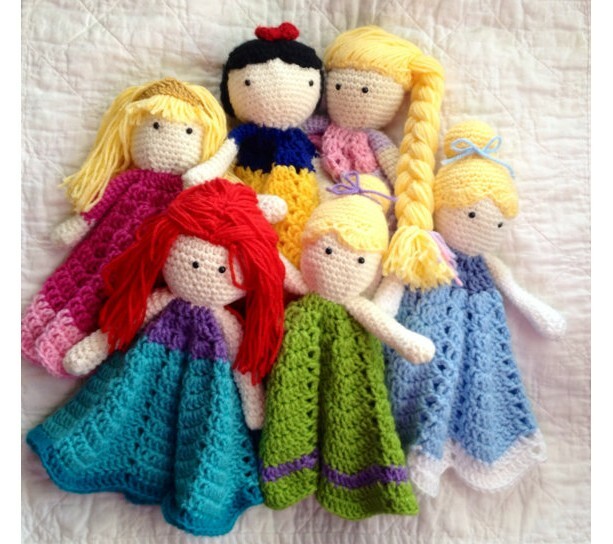 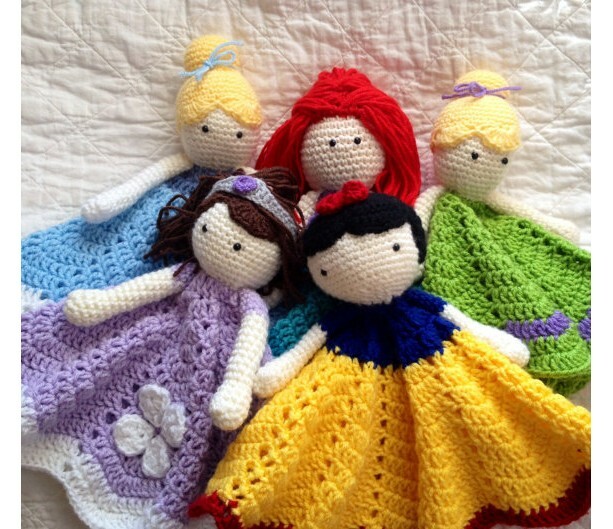 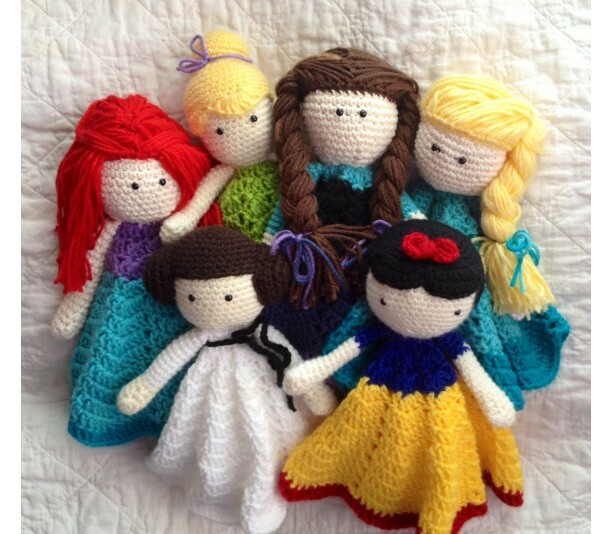 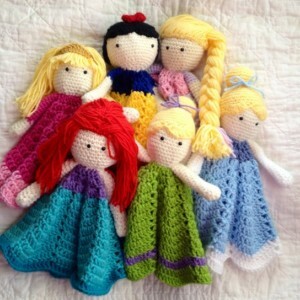 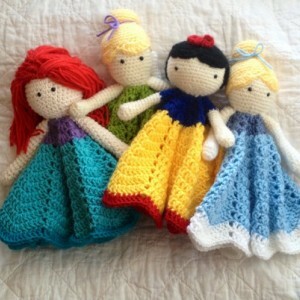 Your little princess will love these Disney Princess inspired doll lovies! 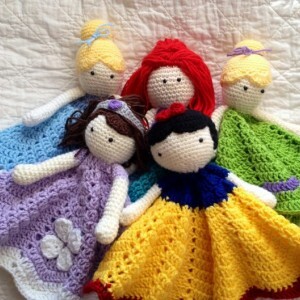 They are made of soft acrylic yarn. 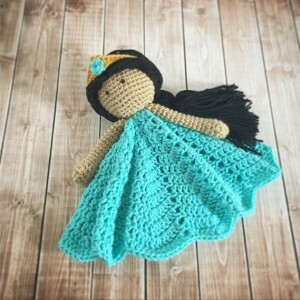 The skirt measures approximately 16" at its widest point. 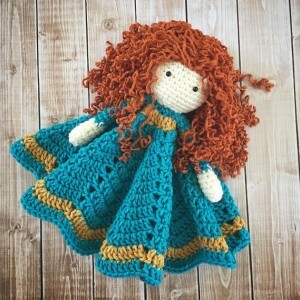 The doll is approximately 13" tall. 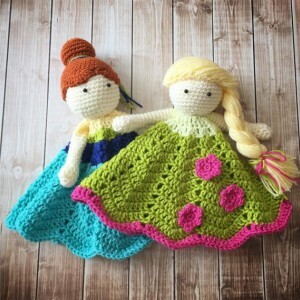 The safety eyes are securely attached. 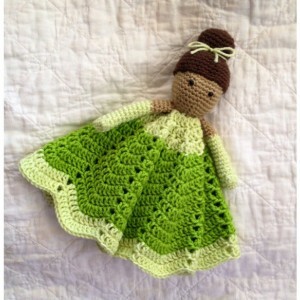 Material: 100% acrylic yarn Care Instructions: Hand wash in cold water and lay flat to dry. 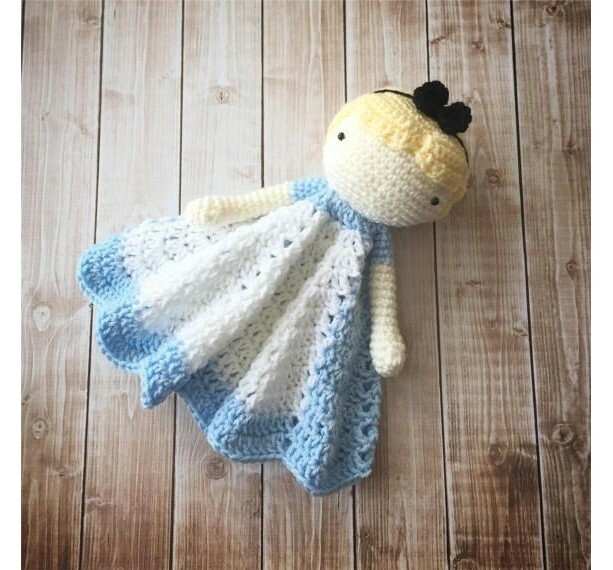 All my items are made in a smoke and pet free home.